Is There Room for One More at the Holiday Table? Excitement fills the air! Travel arrangements are being made, events are being coordinated, menus are being planned and everyone is anticipating good times, good food and good company. Every detail is being worked on to ensure a most memorable holiday season. Yet, with all the hustle and commotion, there are those who are sometimes forgotten about during the holiday season. Veterans, the disabled and seniors have the most likelihood of being left out of the festivities. Some may be alone for the holidays, some may eat alone and some may not eat at all. They were once very much part of the celebration when they had their strength but now may not be included. The obstacle to joining in on the fun may be that they don’t want to be a bother to others, or that they need a little extra assistance getting to the festivities. The truth is that excluding them is not being done maliciously, but rather out of the lack of information of available resources. There are many organizations which operate 24/7/365 to look after the needs of those less fortunate, who would be more than glad to lend a hand during the holiday season. 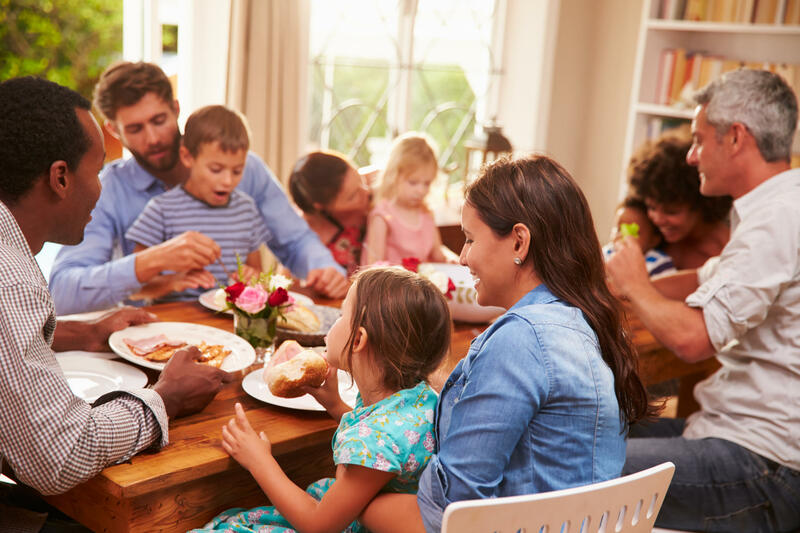 Below are a few resources that can assist with the inclusion of a loved one into your holiday celebration, allowing every member of the family to partake in the festivities, near or far. After all, how can an event be complete with the knowledge that a loved one is not there? CareBuilders at Home is a private duty home care agency which prides itself in allowing seniors, veterans and the disabled to remain at home safely. For more information, please contact Laura Curry at 502-458-2273 or via email lcurry@carebuildersathome.com. You can visit our website at www.CareBuildersatHomeLouisville.com to see how we can assist with arrangements for the holiday season and all year round!